Photo of Hitler hugging a Jewish girl sells at auction, Harvard researcher determines history's worst year, archaeologists unearth Egyptian cat mummies. 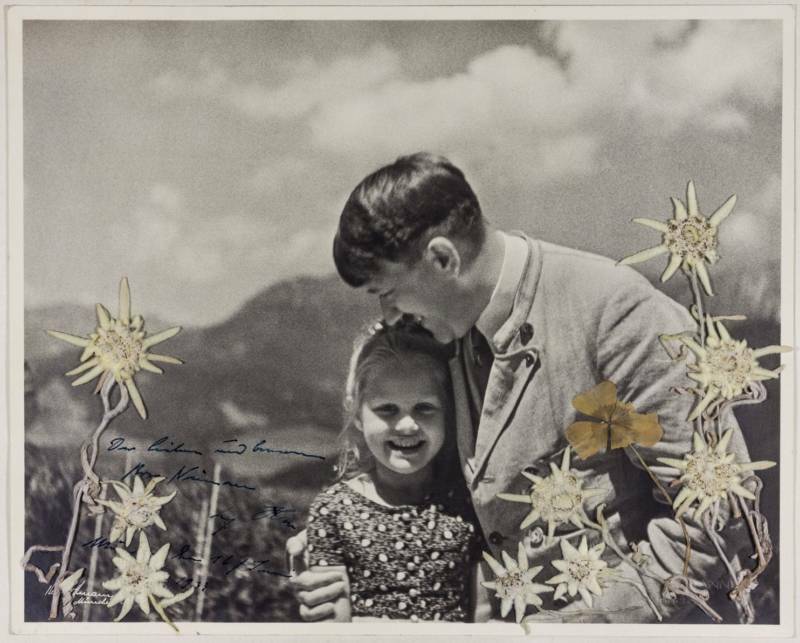 Washington Post/Courtesy of Alexander Historical AuctionsThe photograph of Adolf Hitler and Rosa Bernile Nienau at his retreat in 1933, sold by Alexander Historical Auctions in Maryland. 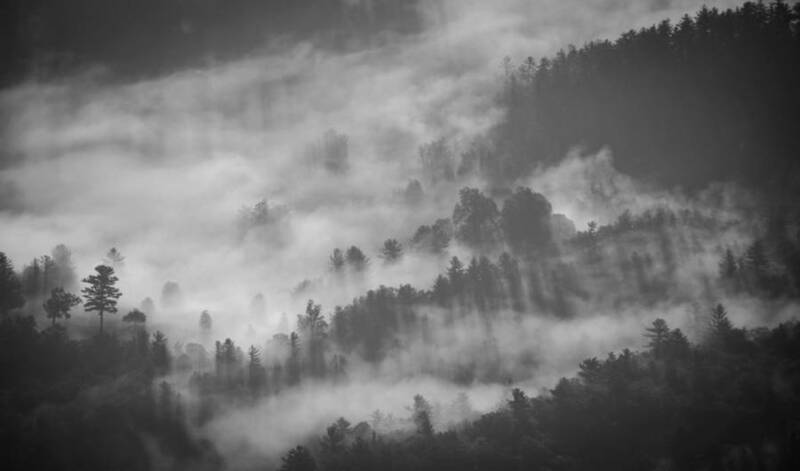 Despite the unsavory history of the Nazi regime, artifacts and paraphernalia from this dark era in history always seem to attract interest. 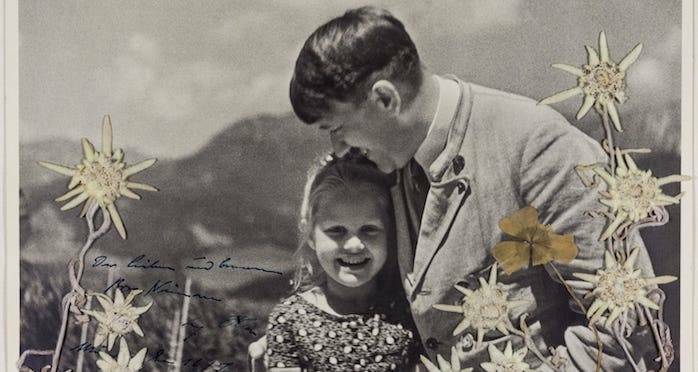 This latest Nazi-era item that just sold at an auction house in Maryland is particularly fascinating: it’s a picture of Hitler hugging a Jewish girl. 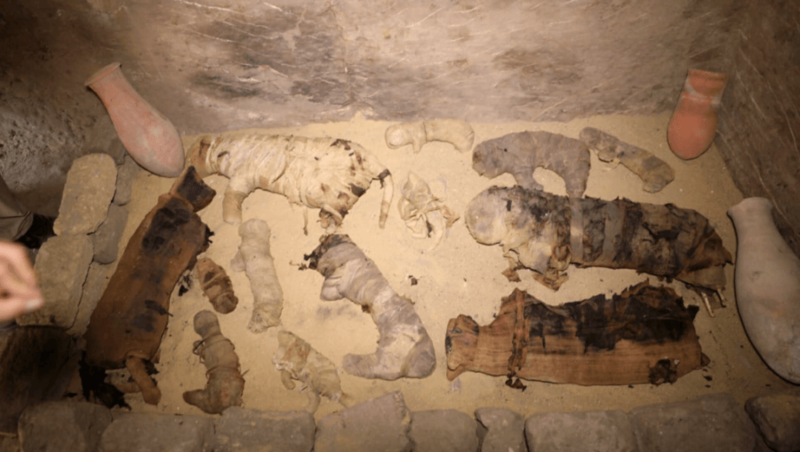 TwitterMummified cats found at the tomb in Saqqara, Egypt. Egypt’s Ministry of Antiquities announced on Nov. 10 that a team of archaeologists excavating a 4,500-year-old tomb near Cairo discovered dozens of mummified cats upon opening it, NPR reports. The tomb also housed 100 gilded wooden cat statues and a bronze statue of Bastet, the Egyptian goddess of cats.